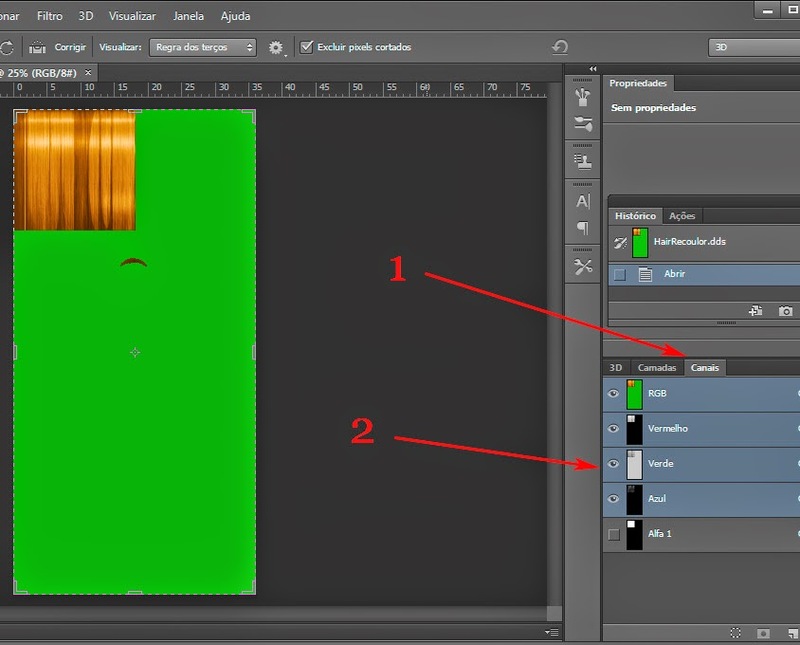 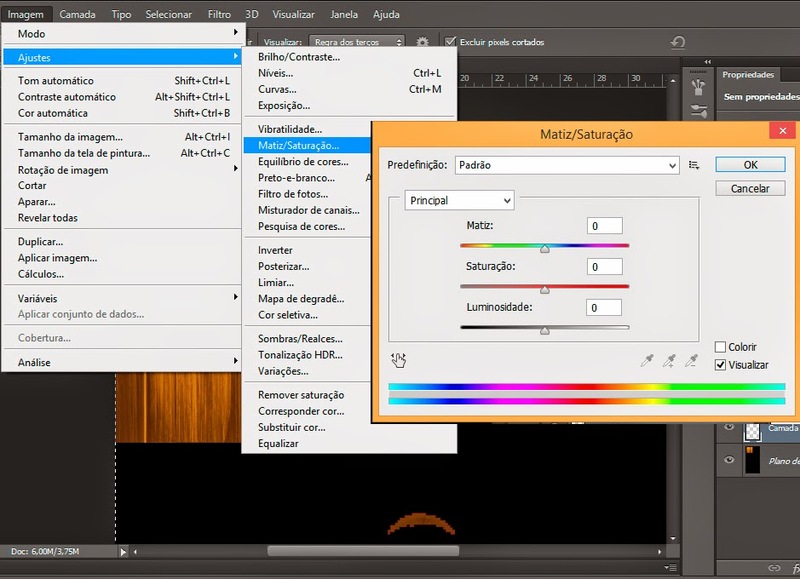 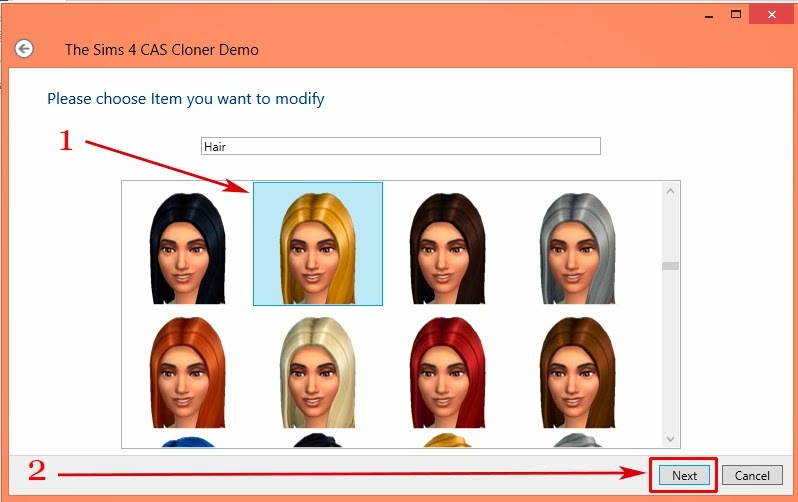 This is my first tutorial for Sims 4. 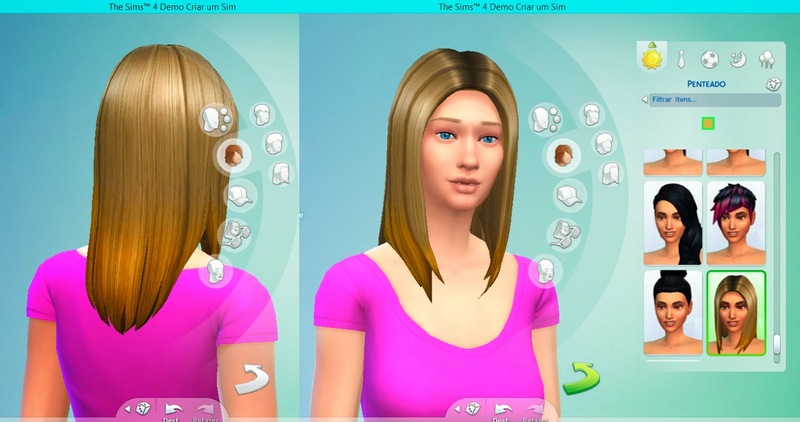 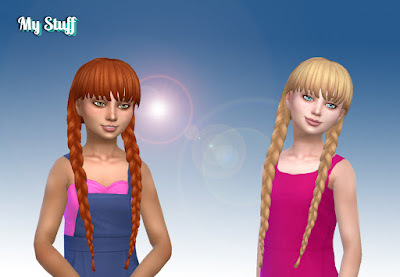 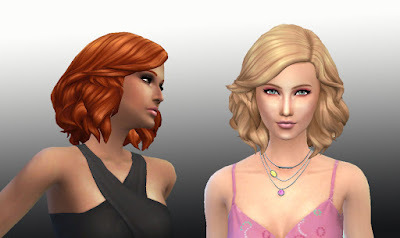 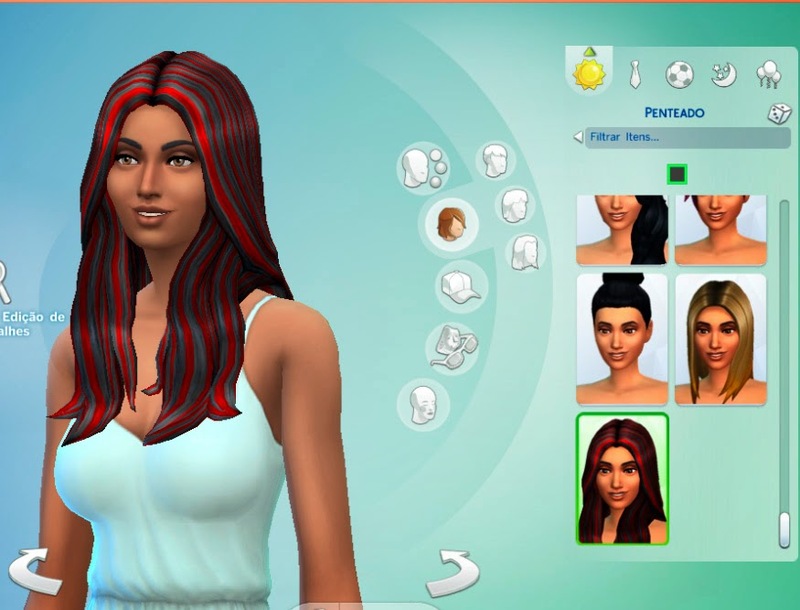 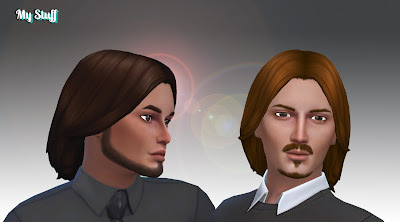 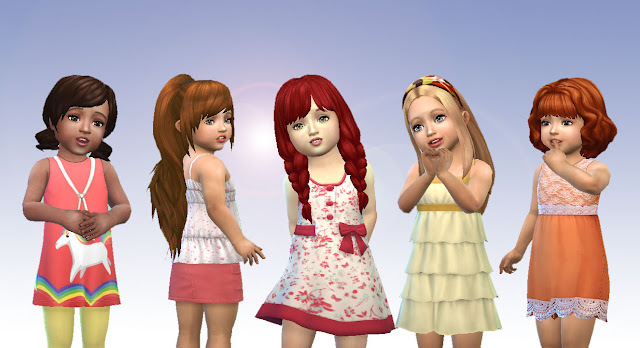 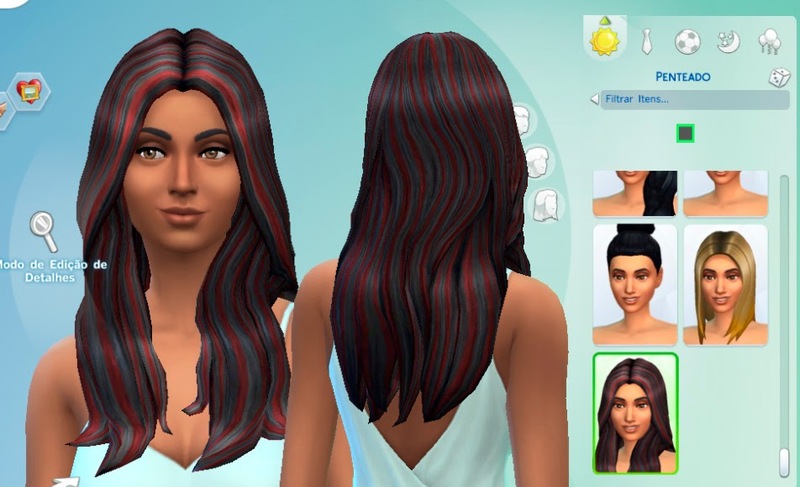 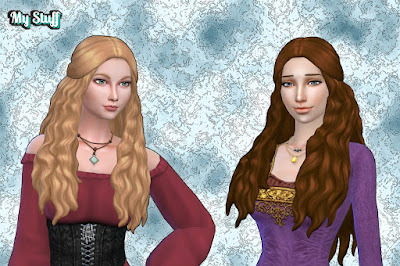 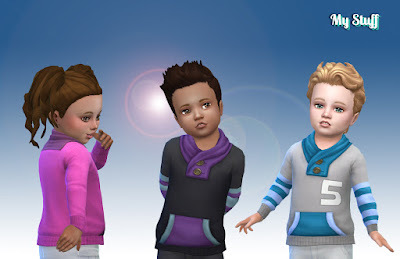 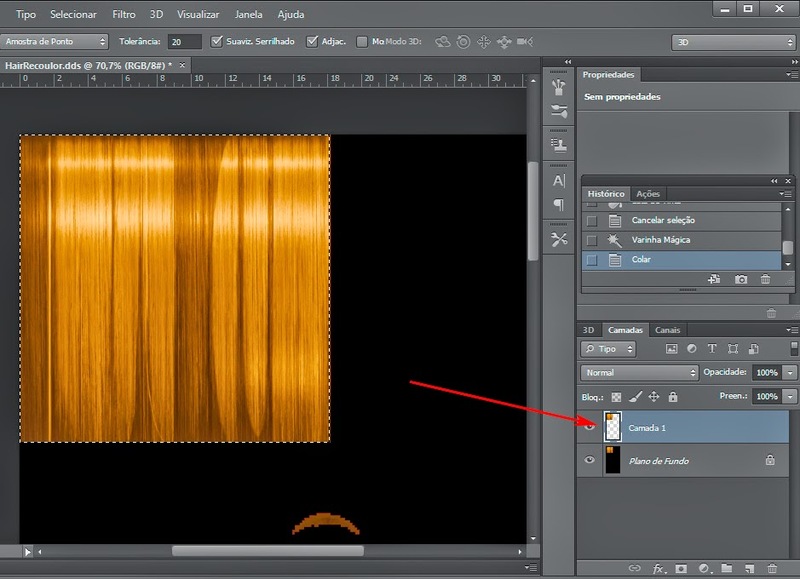 I'll try to teach you how to create the same effect on hair as we had in the Sims3 in Sims 4. 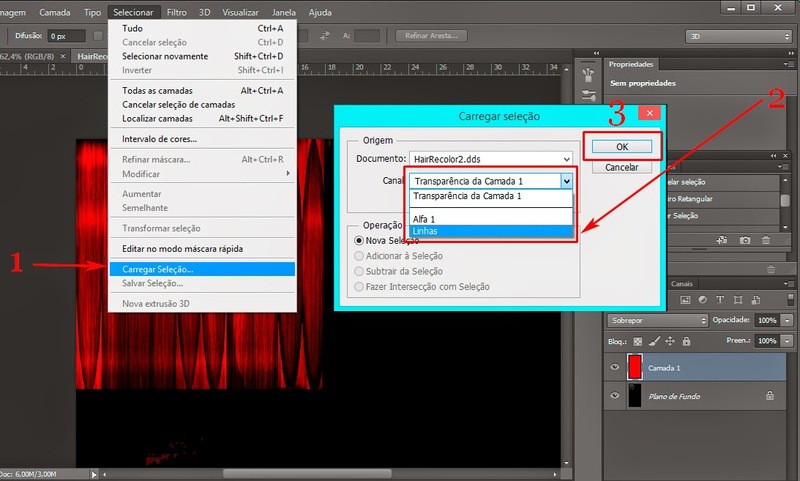 Ø Double-click the application to open. 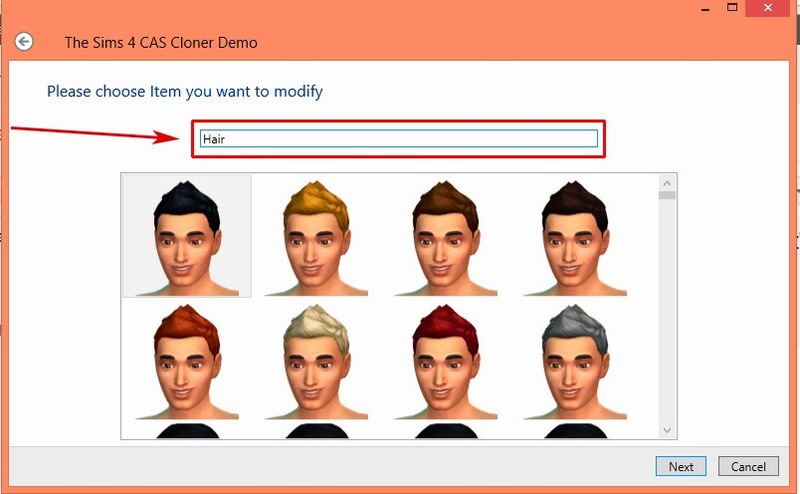 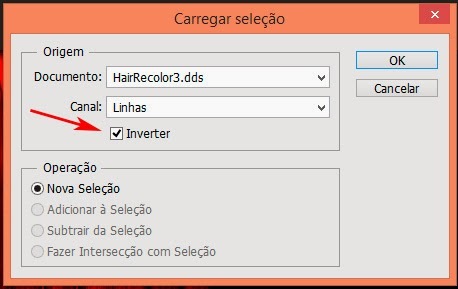 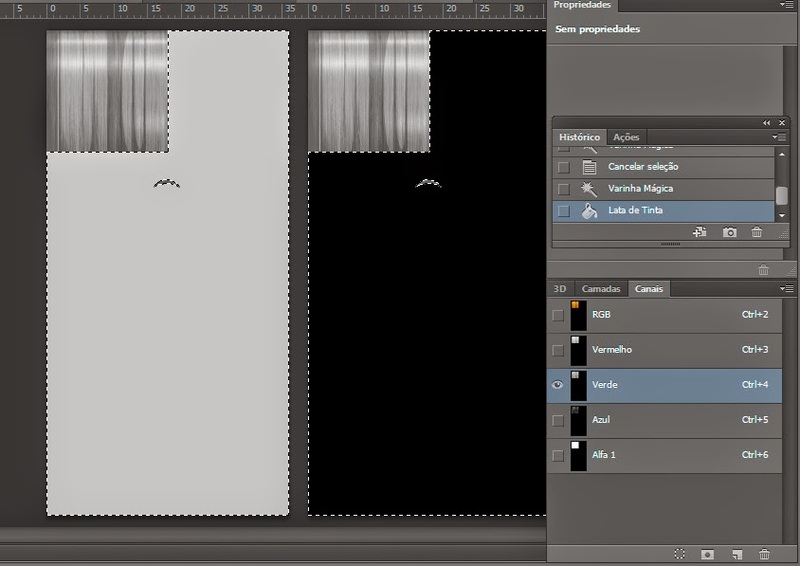 Ø Choose the hair you want to change, then Click "Next"
Ø Save your texture. 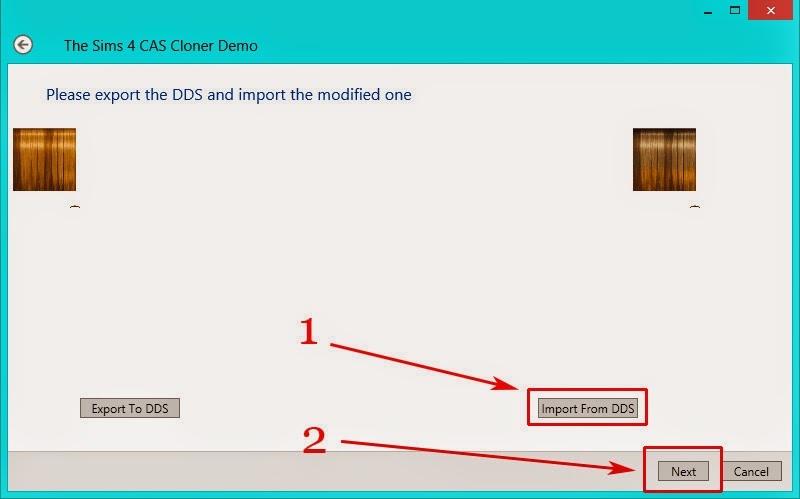 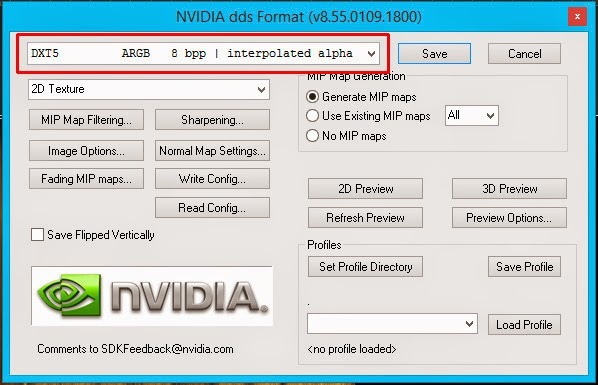 Press Save as and choose .dds format. 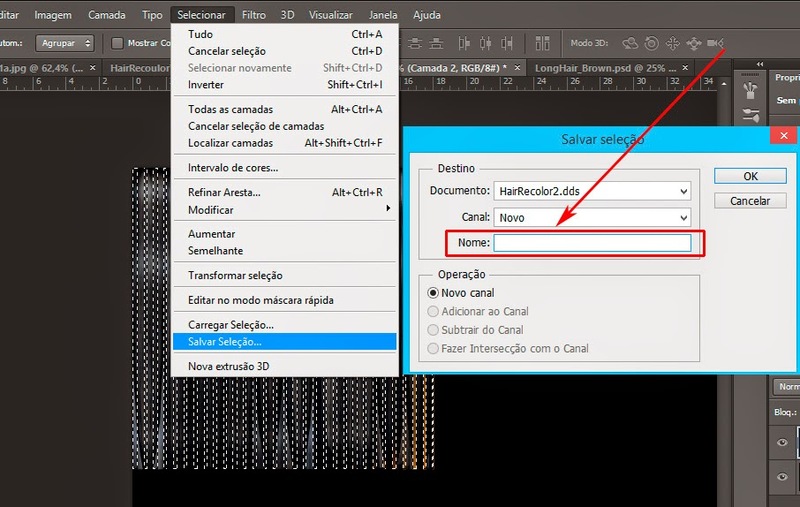 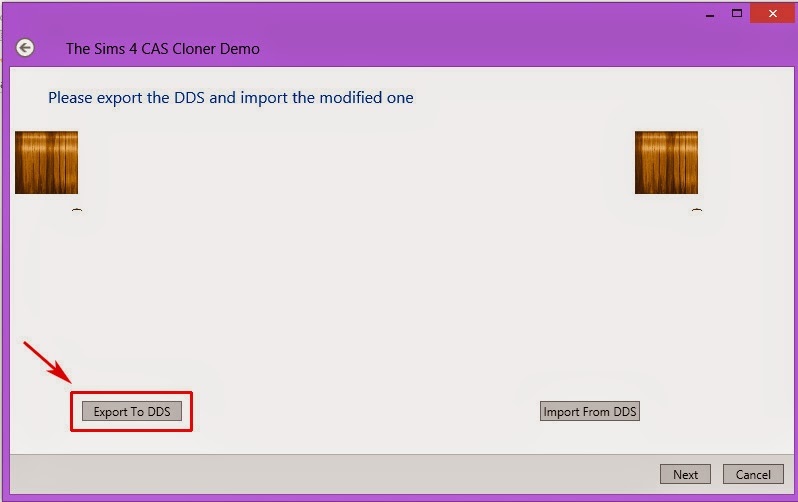 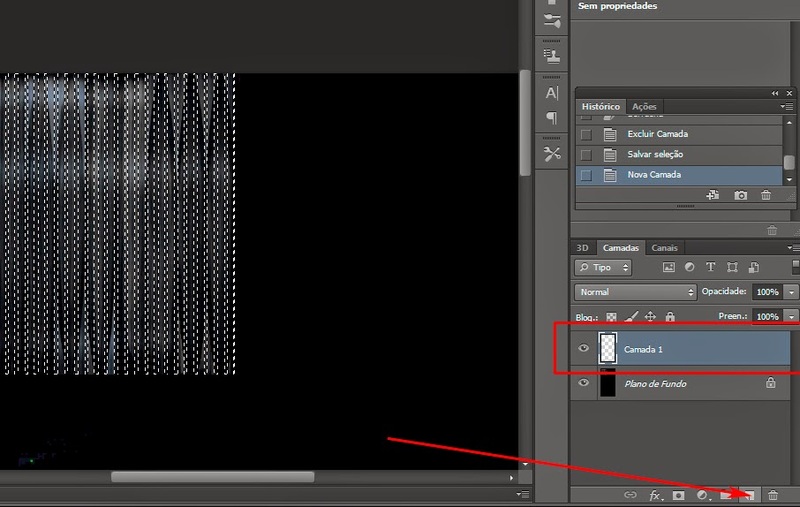 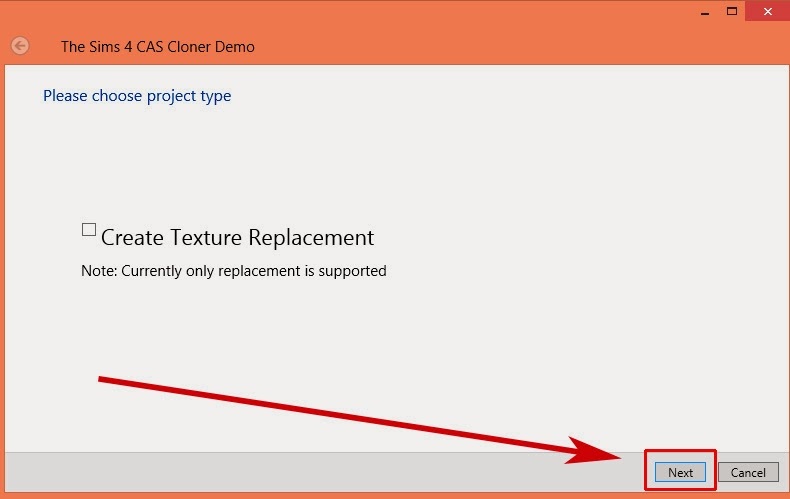 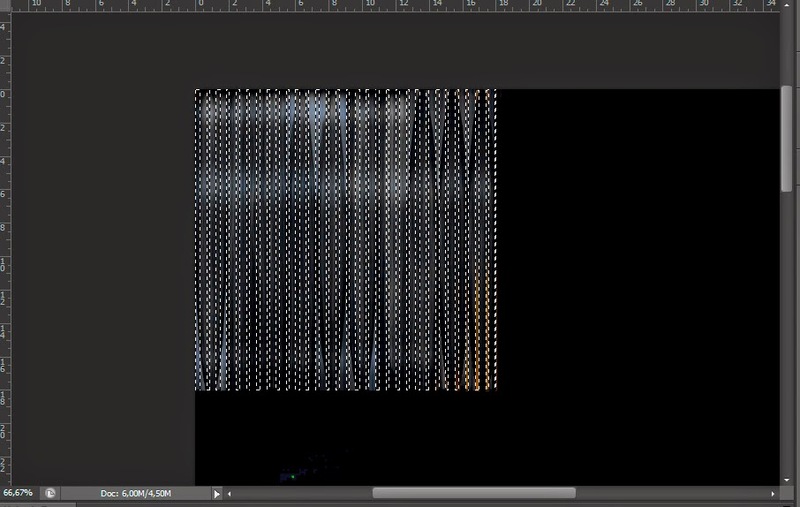 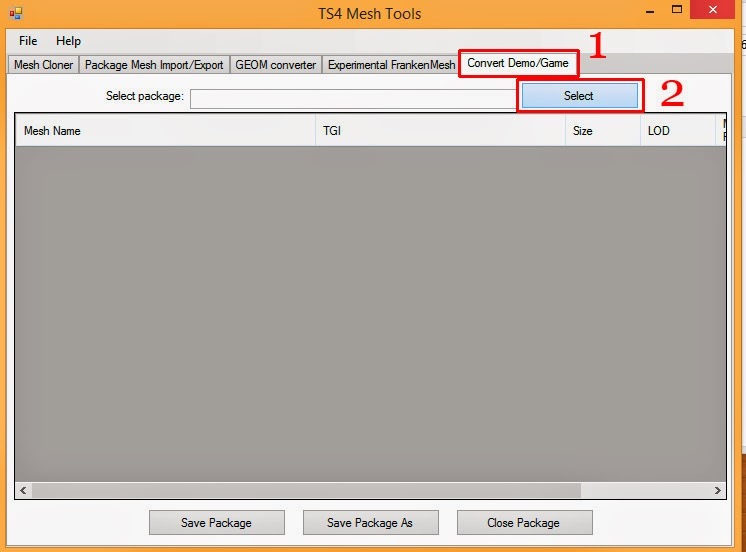 Ø To work in the game you should open the package file you just created in the "Mesh Tools TS4 (CmarNYC)", go to "Conver Demo / Game", click on "select" and seeks your package file, then you must click on all the "convert" button. 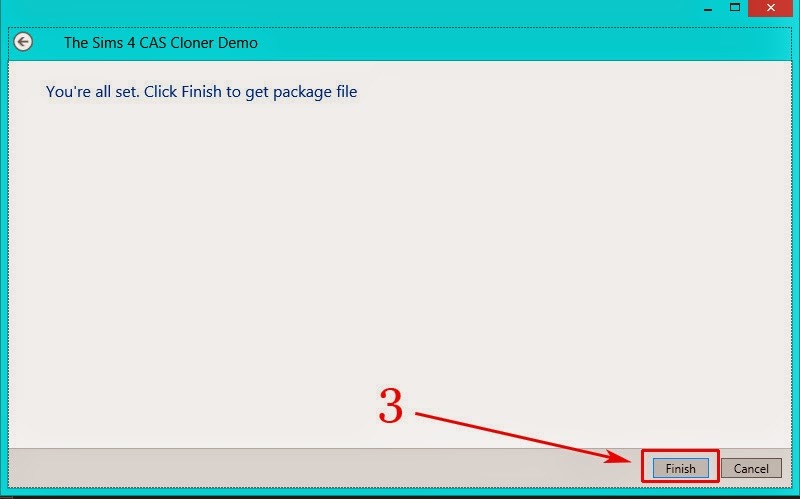 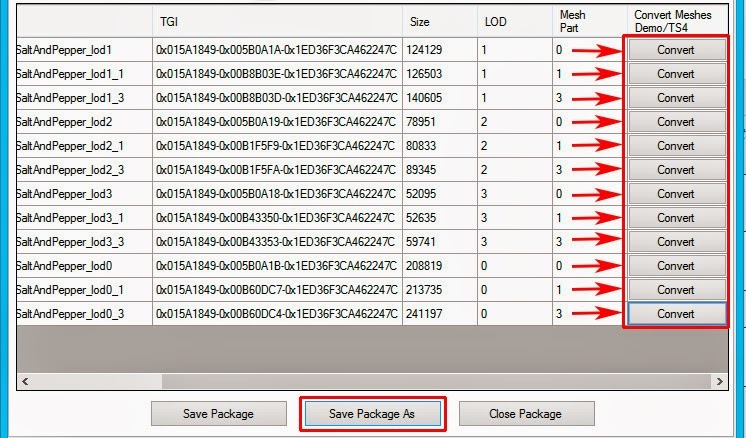 Now "Save Package As" and save with a different name. 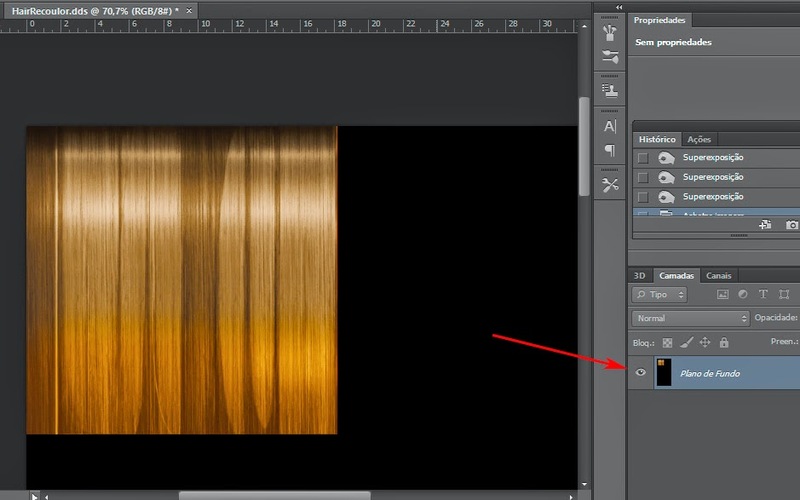 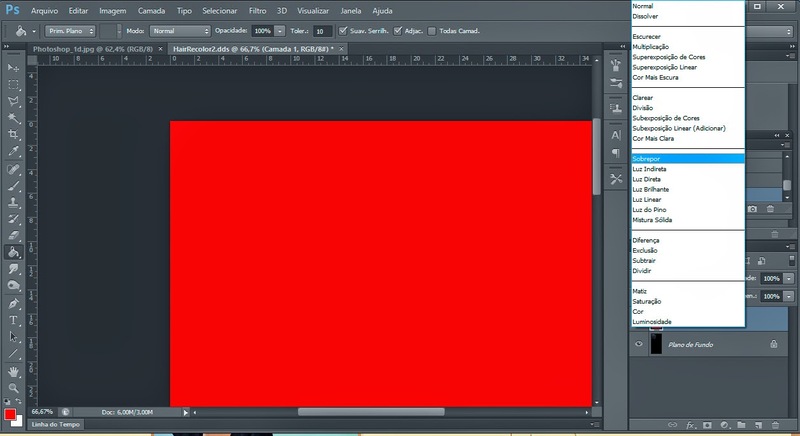 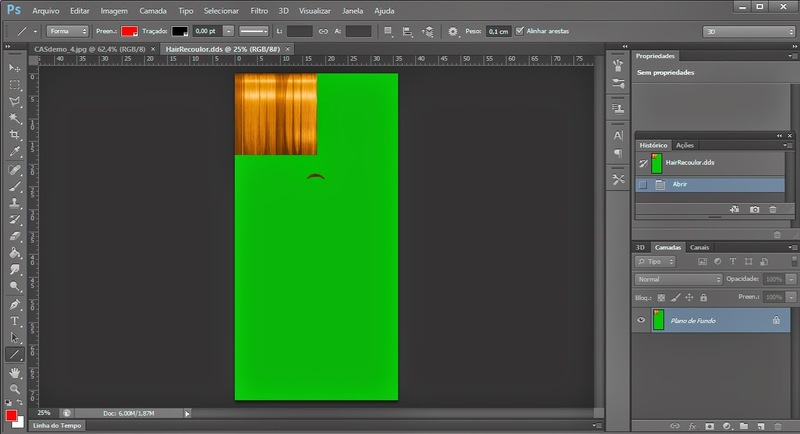 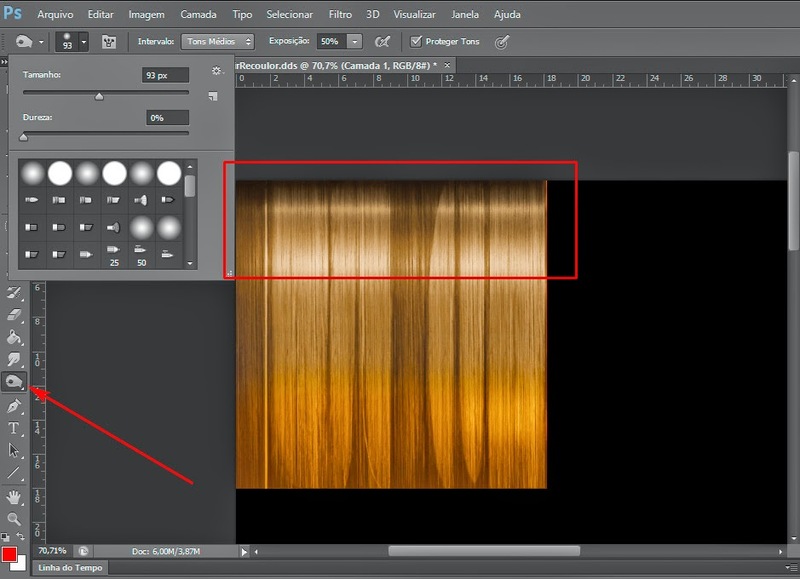 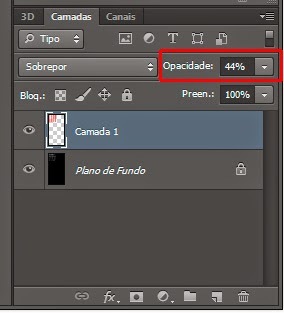 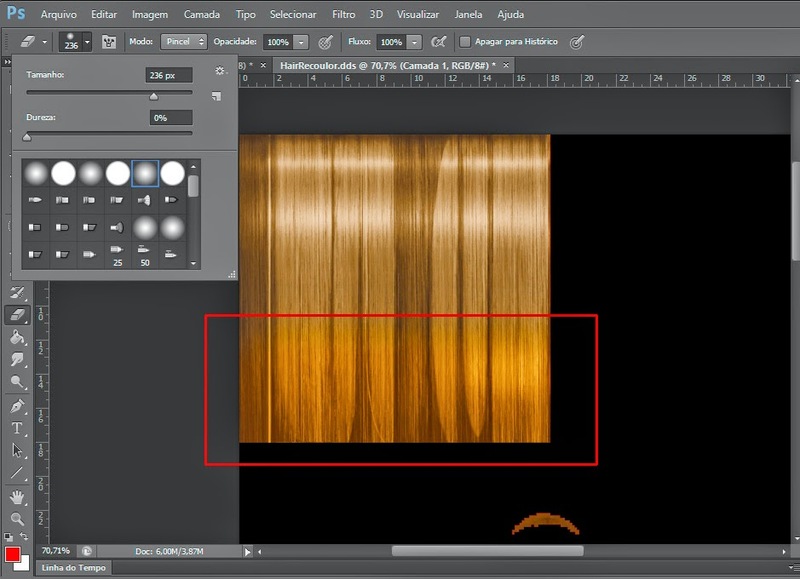 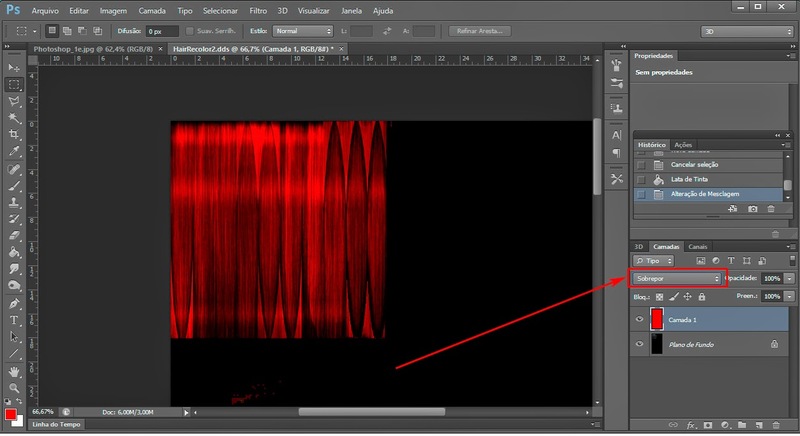 ØWith the "paint bucket" paint this layer red (or another color of your choice) then in layer blending option chooses overlap, if the intention was to recolor the hair our work was already completed, it was just flatten the image and save as .dds format as I have explained above. 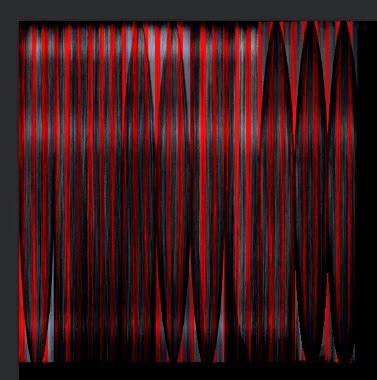 I would like one with T-Shirts and/or changing the Pictures in the Picture Frames.